Funding will be used to hire more sale and marketing professionals as firm looks to further expand business. All-to-all US treasuries platform provider OpenDoor Trading has completed a third $10 million investment round to support its ongoing expansion. OpenDoor explained the funds will be used to hire additional sales and marketing executives, as well as carry out a series of upgrades to its trading platform which launched in April last year. According to OpenDoor, the platform has executed more than $275 billion in orders, with matched trading volume reaching $10 billion. 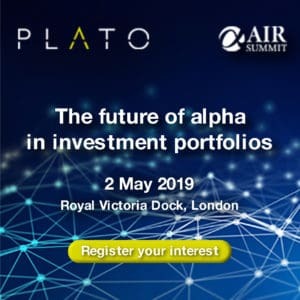 Major financial institutions with a combined $7.3 trillion in assets under management are currently using the platform. “OpenDoor is committed to delivering a more transparent marketplace for illiquid Treasury securities,” said Susan Estes, CEO and co-founder of OpenDoor. 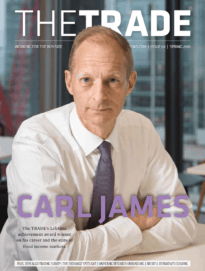 In an interview with The TRADE, Estes recently described the significant disparities in the US treasuries market and how the acceleration of the business has been substantial since it was launched. “This ongoing adoption tells us we are getting something right and that others share our initial concerns for the need for alternatives to existing liquidity solutions,” she said. For the full Big Interview, click here.